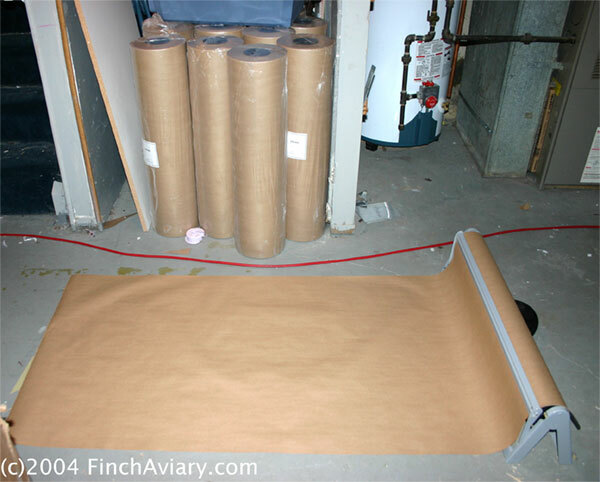 This topic details the accessories needed to finish off the aviary. We describe those that we use, where we got them, and why we chose them. 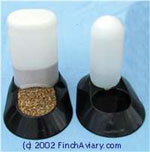 We also discuss some common alternatives. Your options are limitless if you use your imagination. 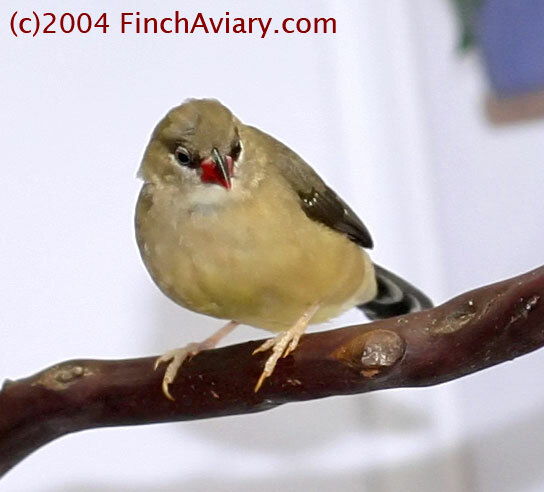 Click Next to Advance for information about perches.